 KLIM launches new mid-priced suit with an off-road focus and less bulk. Engineered on a base GORE-TEX® Performance Shell with substantial Cordura® rip stop exterior material, the new Carlsbad provides a streamlined fit that won’t weigh you down. 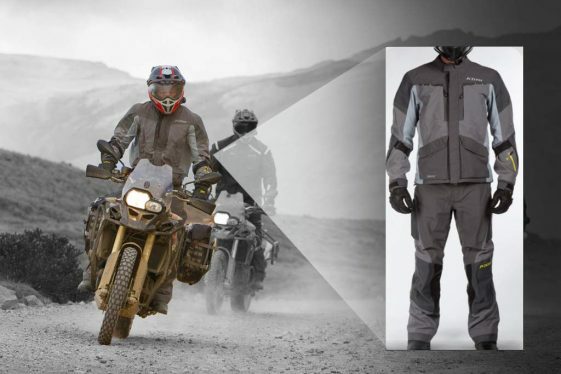 It’s a fully-featured suit with massive ventilation, ample cargo capacity, D3O armor systems and subdued, black 3M™ SCOTCHLITE™ reflective material accents. 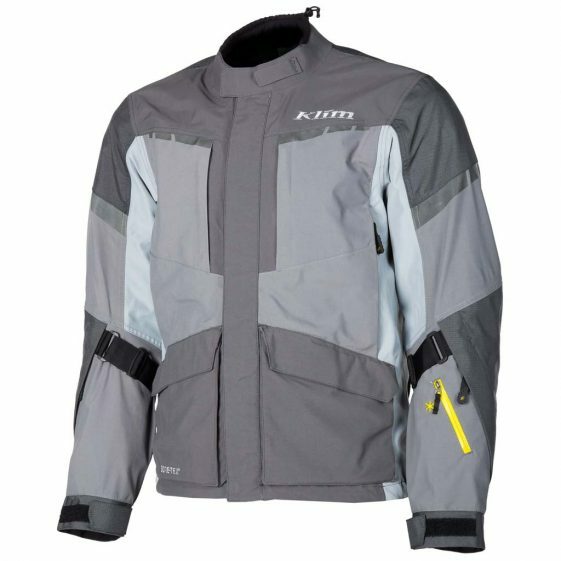 The Klim Carlsbad Jacket and Pants are intended for riders who enjoy an active riding experience and require durable apparel for many years of use. It is specifically aimed at riders that spend significant time off-road, looking for the right balance of premium features and minimum bulk. 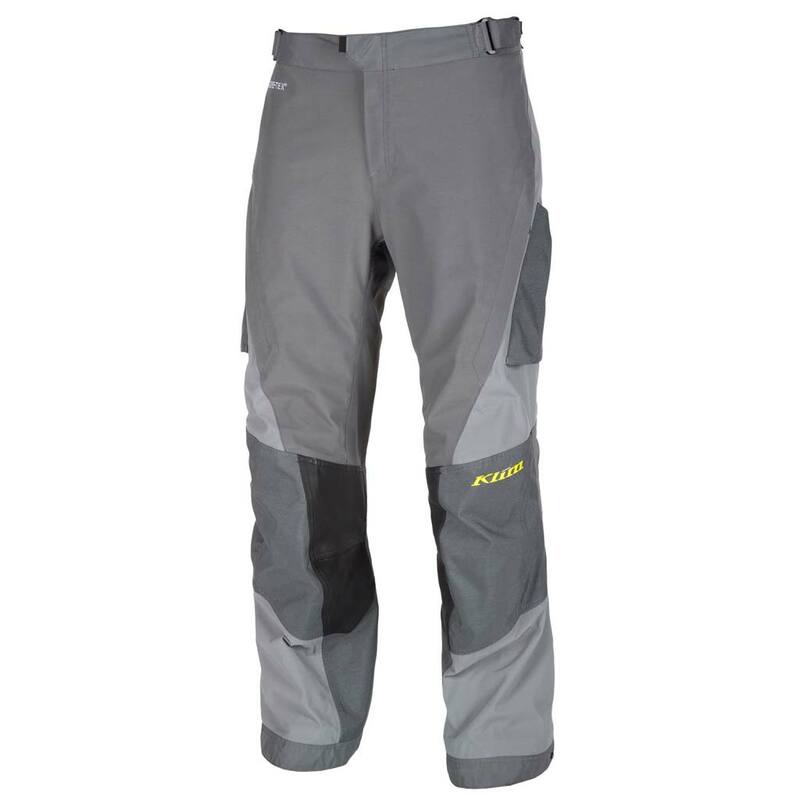 With the Carlsbad, KLIM replaces the Overland suit line and positions the new suit between the Traverse and Badlands in their Adventure Line. The new Carlsbad will be available for sale mid February. The jacket will come in four colors (Black, Grey, Brown and Honda Red) and the pant in three (Grey, Black and Honda Red ). Seems like a good balance of premium features. I almost pull the trigger on the Overland, glad I waited. since when is over $1000 “mid priced”? I have bought motorcycles for less.